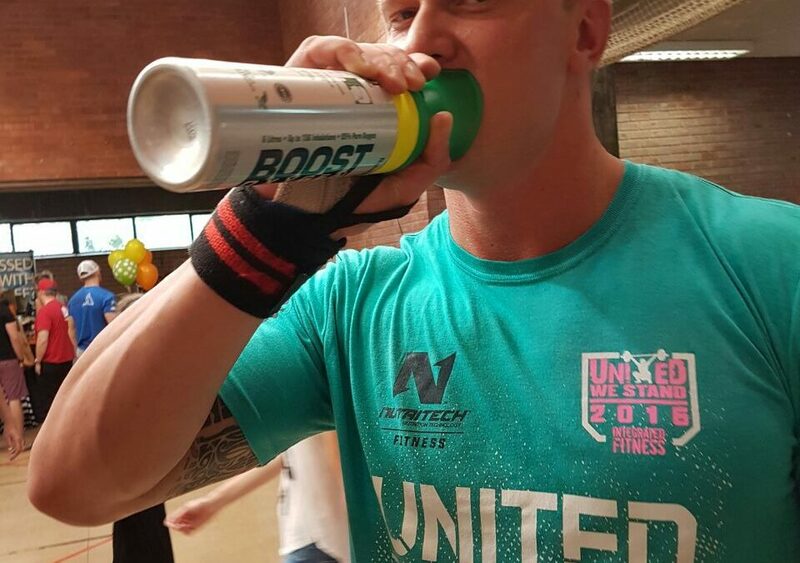 Boost Oxygen: Global oxygen health & performance supplement now available in SA! Should CrossFit Athletes use Supplemental Oxygen while training and competing? © Copyright 2016 Boost Oxygen. All Rights Reserved.